A classic scent of the manor garden - bursting ripe sweetness of rose flowers with notes of red fruits and green leaves plus touches of powder musk. Exclusively found in pink and red roses, this is the authentic `rose` fragrance that everyone loves. 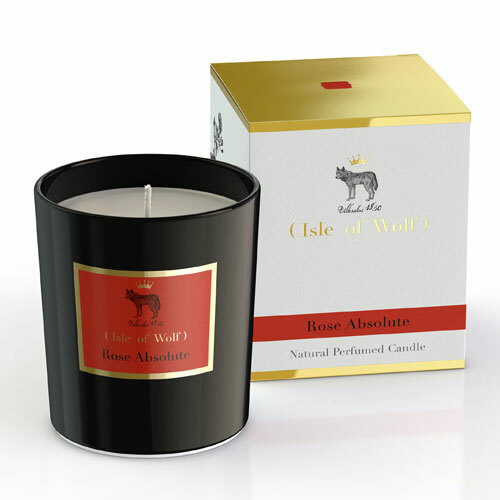 Below are reviews of Isle of Wolf Natural Perfumed Candle - Rose Absolute by bodykind customers. If you have tried this product we'd love to hear what you think so please leave a review.